"Fantastic location and very good breakfast!" "Excellent location and transport links"
Breakfast is great. Friendly staff. Rooms very comfortable. Excellent stay! Gym is small. 2 treadmill and 1 cross trainer only. No spa/pool. Other than that, no complains!!! It was my first time in Tokyo and I loved the location and customer service at this hotel. The price for the room was amazing was great as well. I would definitely recommend this hotel. I had a superior room which had plenty of space and a nice queen bed. Very modern room. The staff was very nice and very helpful with our bags. Bed was like a rock. Pillows filled with wooden pellets. But I slept well. 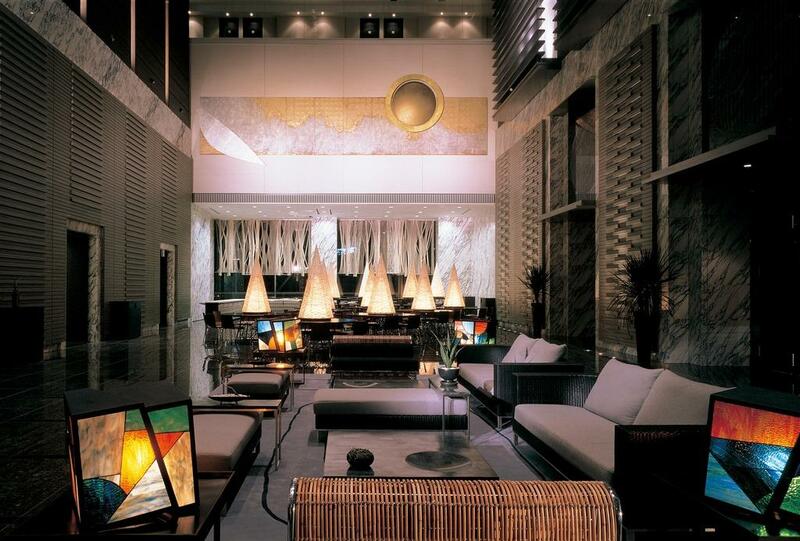 Search for Hotel Villa Fontaine Tokyo-Shiodome discounts in Tokyo with KAYAK. 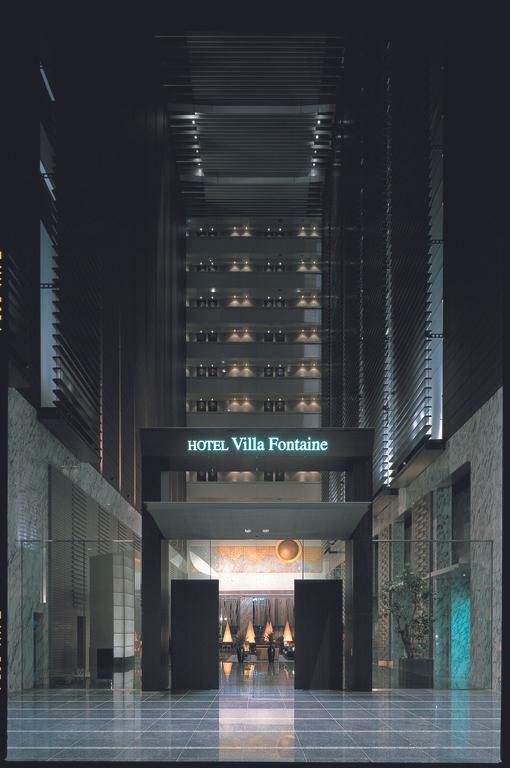 Search for the cheapest hotel deal for Hotel Villa Fontaine Tokyo-Shiodome in Tokyo. KAYAK searches hundreds of travel sites to help you find and book the hotel deal at Hotel Villa Fontaine Tokyo-Shiodome that suits you best. S$ 140 per night (Latest starting price for this hotel) - Save up to 25%.